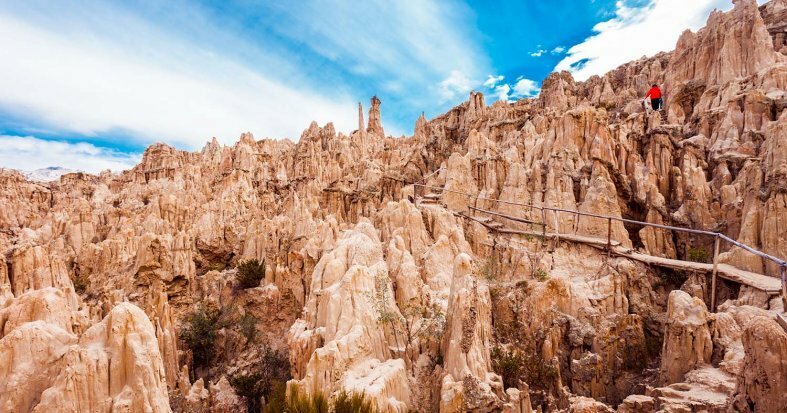 Discover the diverse wonders of Bolivia. 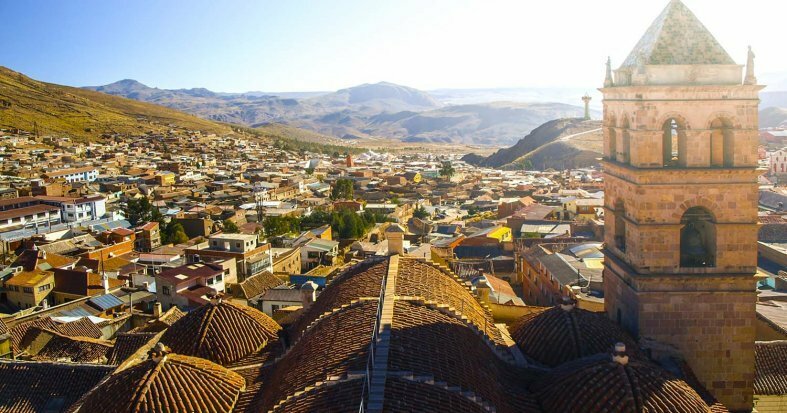 Begin your adventure in the metropolis of Santa Cruz de la Sierra, before soaking up the colonial charm of Sucre. 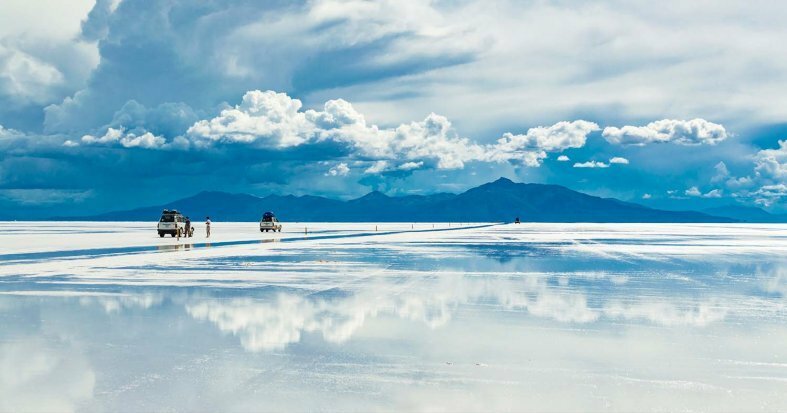 Explore the mining town of Potosi and the otherworldly salt-flats of Uyuni. 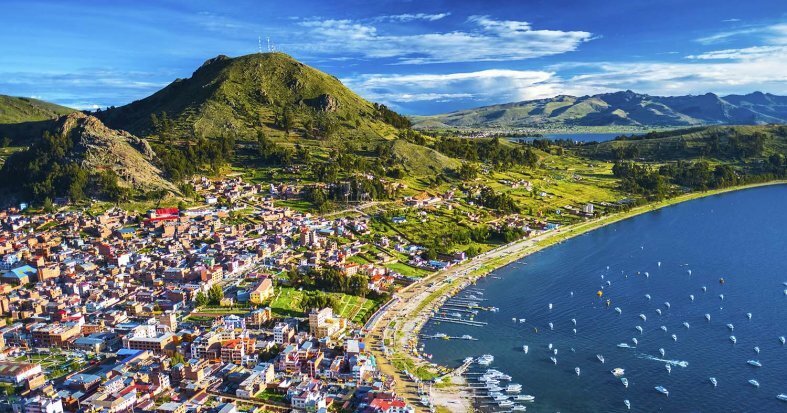 Head to high-altitude La Paz, for breathtaking views and a cosmopolitan atmosphere and navigate the waters of Lake Titicaca from the town of Copacabana. * If you arrive in the early hours, early check-in at the hotel will be included so you will have access to your room immediately. *** Possibility of booking optional excursions in the next step of the booking. Please note that all additional optional excursions which are not selected at the time of booking must be requested before final payment is made at least 60 days before departure. Arrive at your UK departure airport, ready for a flight to Santa Cruz de la Sierra. Night on board. Arrive and transfer to the hotel. 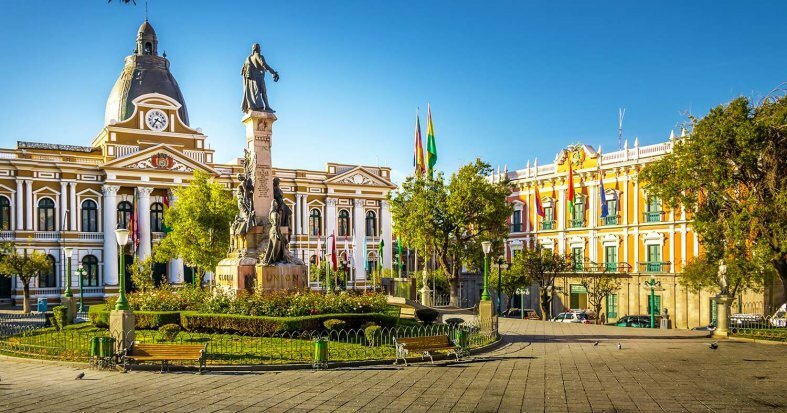 Santa Cruz de la Sierra is one of the largest cities and the main economic centre of Bolivia. Its proximity to the wells of natural gas, oil, iron mines and large agricultural plantations of soy, cotton, rice and sugarcane has ensured its prominence as an export centre. Its warm and sub-tropical climate has given rise to a pleasant social life, warm and hospitable people. Spend the rest of the day exploring at your leisure. Overnight stay in Santa Cruz de la Sierra. Breakfast at the hotel. At the indicated time, transfer to the airport for a flight to Sucre, located in the southern highlands and known for its whitewashed Casa de la Libertad, museums and impressive main Plaza. Arrive and in the afternoon, enjoy a fascinating city tour, visiting the Plaza de la Recoleta, the Museum of Indigenous Textiles, the Plaza Principle and Parque Bolivar. Overnight stay in Sucre. Breakfast at the hotel. Spend the day at your leisure exploring the museums, churches and architecture of the city and soaking up the colourful culture. We recommend an optional visit to the Cal Orck'o Paleontological Park. * Overnight stay in Sucre. Breakfast at the hotel. 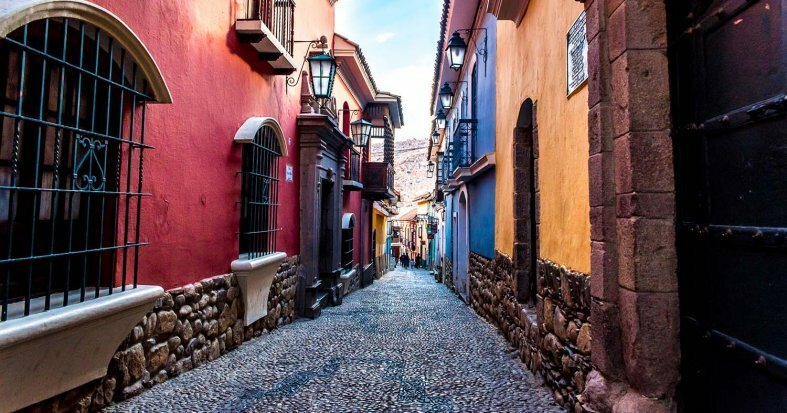 In the morning, transfer to the mining town of Potosi, famous for its Silver Mine, found by Spanish Conquistadors in 1545, and its charming narrow colonial streets. The city has been declared a UNESCO World Heritage Site. 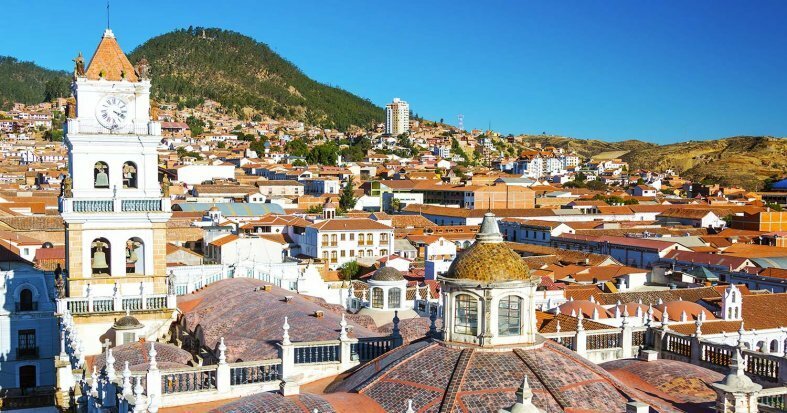 After lunch, enjoy an afternoon city tour of Potosi and visit the Church of San Lorenzo, Plaza Principle, the Cathedral and the Torre de los Jesuitas and Casa de la Moneda. Overnight stay in Potosi. Breakfast at the hotel. Spend the morning at your leisure, discovering the charms of the city. We recommend an optional mine visit at the Cerro Rico de Potosi. * In the afternoon, transfer to the city of Uyuni, passing by the fantastic Bolivian scenery. Arrive in Uyuni, gateway to the world's largest salt mines. Dinner and overnight stay in Uyuni. Breakfast at the hotel. Set off in a 4x4 to the small town of Colchani to visit a small family salt industry and an interesting craft centre. Transfer to the edge of the magnificent Uyuni Salt-Flats for the first exceptional views across the landscape. Continue to the town of Coqueza, built at the foot of the Tunupa Volcano where you can climb the track by 4x4 to reach a viewpoint and enjoy beautiful panoramic views across the Salt-Flats. Visit a small cave with pre-Columbian mummies before descending and heading to Isla Incahuasi, a hilly outcrop on the salt to enjoy lunch in the unique environment. After some free time to enjoy this natural wonder, transfer back to Uyuni and to the airport for a flight to La Paz. Arrive, transfer to the hotel, and overnight stay in La Paz. Please Note: Between January & April (rainy season) lunch will be at the Playa Blanca hotel instead. Breakfast at the hotel. 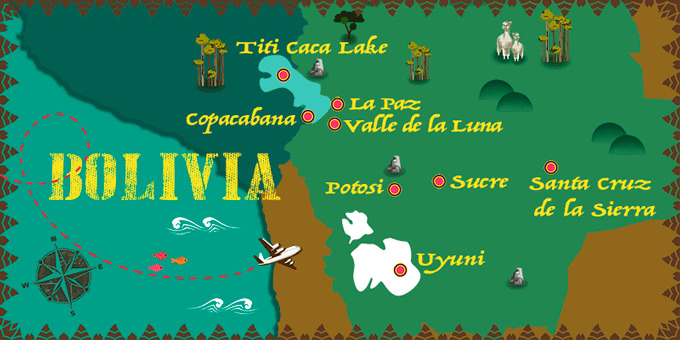 Set off along the route of the Andean Cordillera and the shores of the Lake Titicaca to the town of Copacabana. 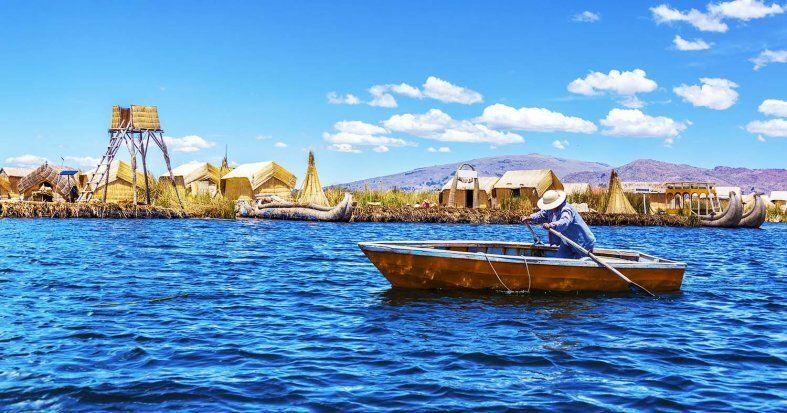 On arrival, enjoy a cruise on the iconic lake to the Isla del Sol, where the founders of the Inca Empire once lived, according to legend. Enjoy a traditional Aptapi lunch before visiting the Pilkokaina Archaeological Site and the Jardin del Inca. Return to Copacabana and overnight stay. Breakfast at the hotel. 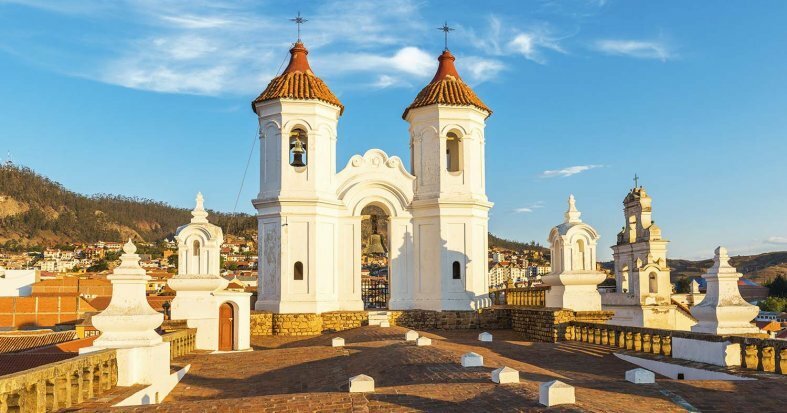 Enjoy a brief visit of the Basilica of Copacabana, a pilgrimage place of the Andean region before returning to La Paz. 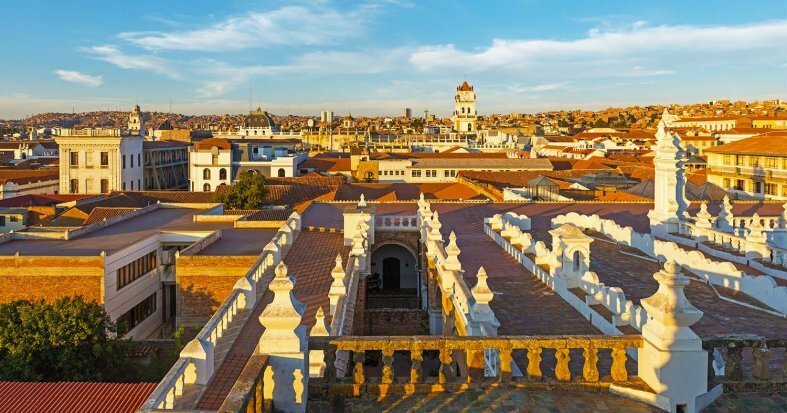 On arrival, enjoy an interesting city tour including the Government Plaza, the Cathedral, Calle Linares, home to the shops of the Bolivian healers, the artisans market and the Valley of the Moon. Overnight stay in La Paz. Breakfast at the hotel. Spend the day at your leisure, exploring this diverse city. We recommend an optional half-day visit to the Tiwanaku archaeological site. 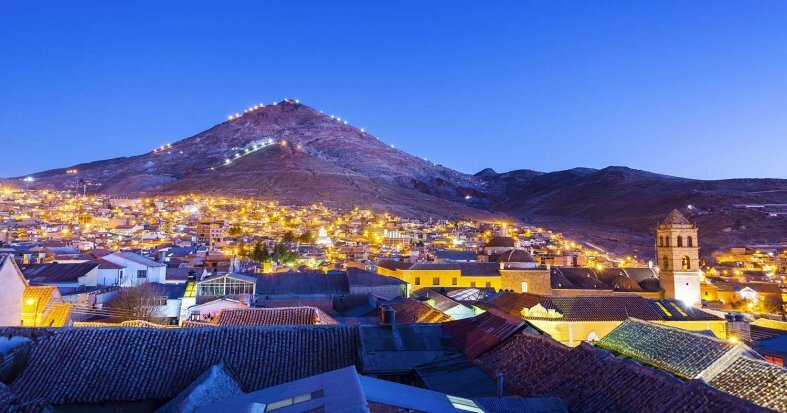 * Overnight stay in La Paz.